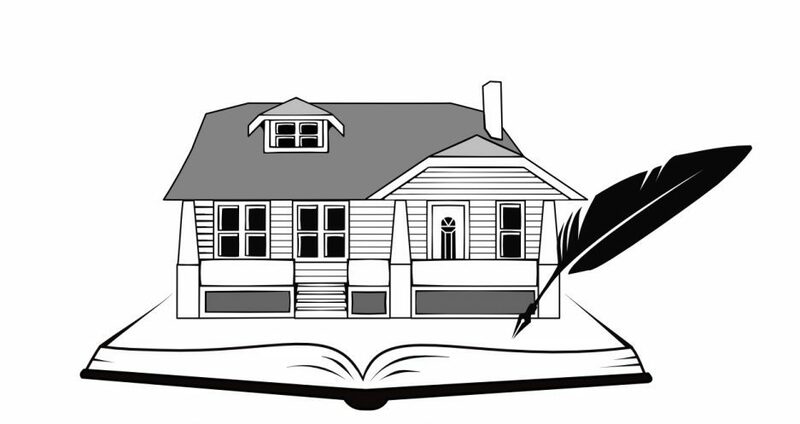 The Salmon House Writers Workshop is offering a creative writing summer day camp for children ages 8-12. Join us for 3 days of storytelling, games, outdoor activities, costumed mayhem and more! When: August 1st-3rd, 10 a.m. to 2 p.m.
Where: The Salmon House Writers Workshop, 527 W. 12th Ave. in Eugene. Camp tuition is $145. Students should bring a bag lunch and bottled water each day, and dress comfortably for outdoor activity. Great New Summer Programs for Kids! 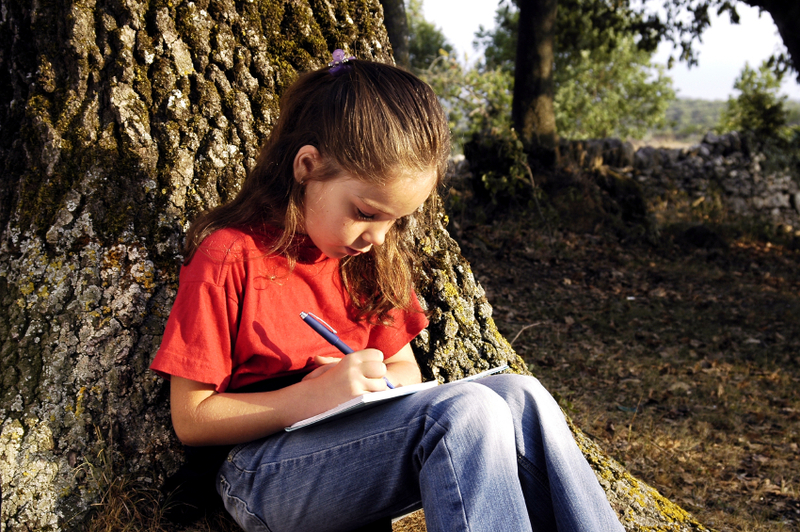 We are excited to announce the only creative writing summer program offered in Eugene for ages 8-12, “Workshop Wednesdays.” This program is a great way to keep young bodies and minds active with games, outdoor activities, and creative writing fun. There will be one 3-week track in July, and a second three week track offered in August. Each 3 week track is $65 per student. Register before June 15th and get the early bird rate of $50! Space is limited. Students should bring a water bottle and snack, and dress for outdoor activity. Visit our registration page here. Track One July 1st, 1-3 p.m. July 8th, 1-3 p.m. July 15th, 1-3 p.m.
Track Two August 5th, 1-3 p.m. August 12th, 1-3 p.m. August 19th, 1-3 p.m.